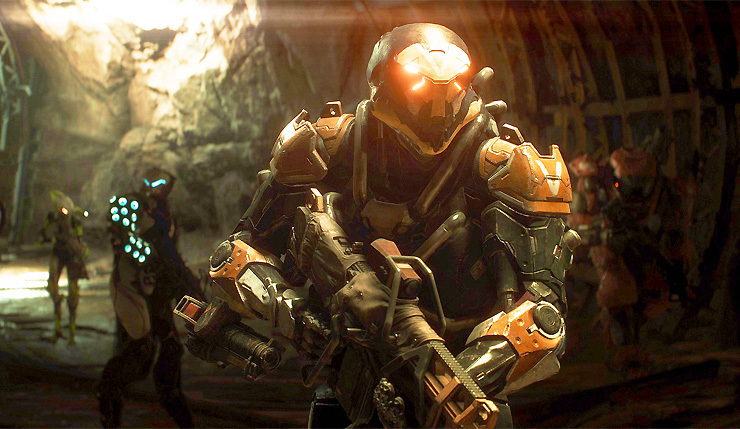 Warner also touched on post-launch support – BioWare plans to keep Anthem updated with a steady stream of “new and interesting” things. With most of BioWare now solely devoted to Anthem, hopefully they can keep that content coming. For better or worse, it sounds like Anthem’s going to be a different experience than past BioWare games. They may insist otherwise, but it seems storytelling is taking a bit of a backseat this time around. Some will be disappointed with that, but BioWare has been doing more or less the same thing for a long time now. Following the disappointing Mass Effect: Andromeda, maybe it’s time for them to try something new. Anthem boosts arrives on PC, Xbox One, and PS4 on February 22, 2019. Origin Access Premier members will be able to play the game a week early on February 15.